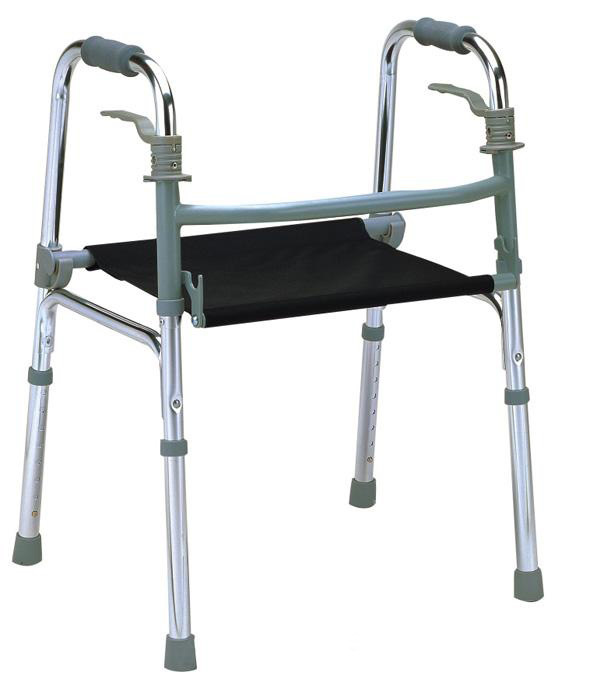 – Comfort and safety of caregivers with its increased comfort and adjustable height (48 to 67 cm). 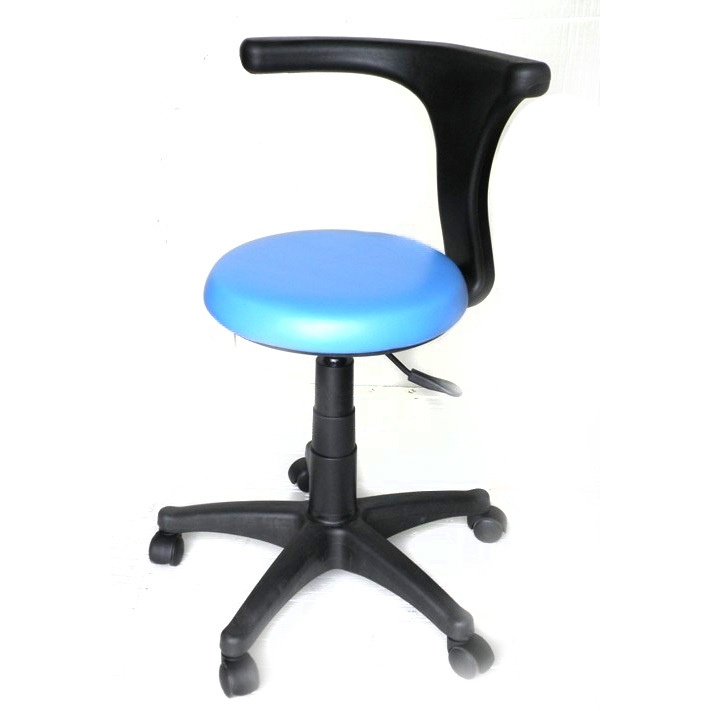 – Avoids musculoskeletal disorders for the caregivers. – Lateral chest support, elbow support straight, narrow seat to get closer to the patient. 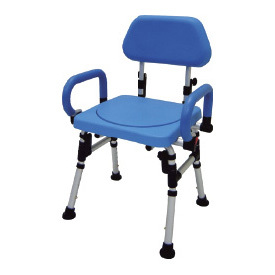 – Swivel and with 5 castors to facilitate the movements and stand facing the patient. – Used to the satisfaction of caregivers in 3 CHSLDs of the CIUSS of the East-Island-of-Montreal. The Comfort & Security for your Well Being. – Send your request and we will contact you as soon as possible! Discover our best selling products in all categories ! We are dedicated to our institutional customers by constantly offering first quality products with unparalleled service. PSCC Medical work in the field of medical equipment since more than fifteen years for impactful and lasting solutions to the health and well being of patients and stakeholders. MEDICAL PSCC is an innovative company working in the field of medical equipment since more than fifteen years. As a manufacturer our concern is to always bring innovation in our field. 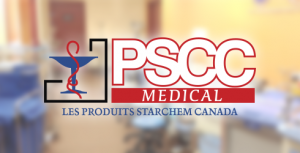 PSCC MEDICAL is a responsible and dynamic company. Our concerns are to always offer solutions that have a significant and lasting impact on the health and well-being of patients and stakeholders. The continued growth of PSCC Medical in recent years is evidence of the satisfaction of our clients. The commitment of our employees and the strength of our business model, are the underlying principles that have supported our development. 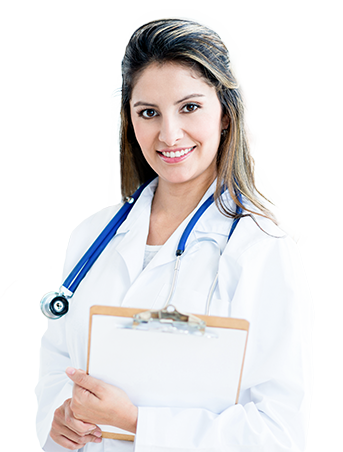 PSCC Medical is recognized by health professionals as a company in constant search of technological improvement for the Quality of Life and Security of the population. We conceive and manufacture unique & durable products, to meet and exceed the expectations of our clients. With our strategic contribution of expertise and quality service, we contribute to our customers’ businesses and their development projects. We offer a stimulating environment to our staff that allows them to continuously improve, while building a long-term career. Their success is our success and that of our partners. PSCC Medical ‘s products are sold in several countries around the world. 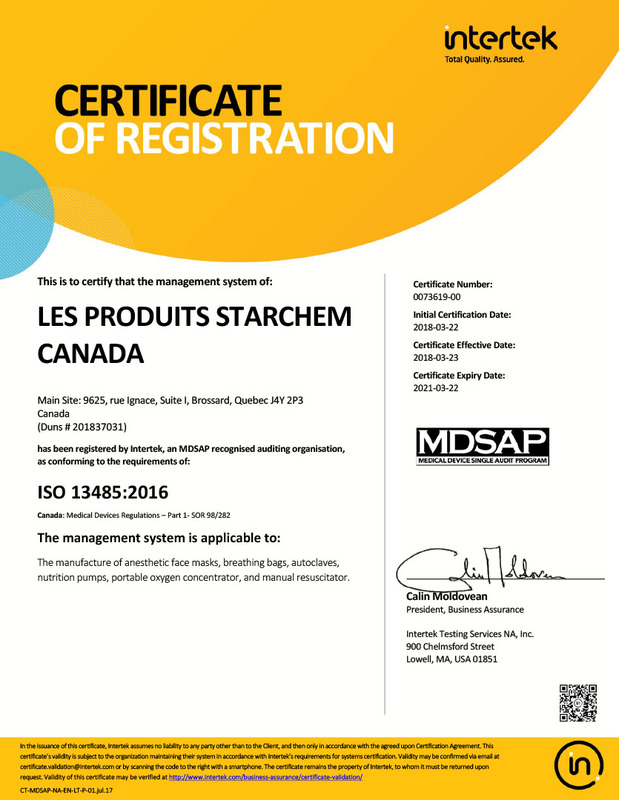 In Canada, we have dozens of authorized distributors. We are also established in a part of North Africa and the Middle East, and our partner Logix Canada has more than 200 agents representing our company in several Subsaharian African countries.